Snowtips/Bactrax staff will teach you how to change a flat, fix your chain and make other minor repairs. This workshop is about learning the basics every rider should know before heading out on the road or trails. For ages 14+. Tuesday, June 11, 7 – 8 p.m. Enjoy a casual ride out to Sundance Canyon and then hike the canyon as a group. Bring a lunch for a picnic afterwards. For all ages. Wednesday, June 19, 11 a.m. – 2 p.m. 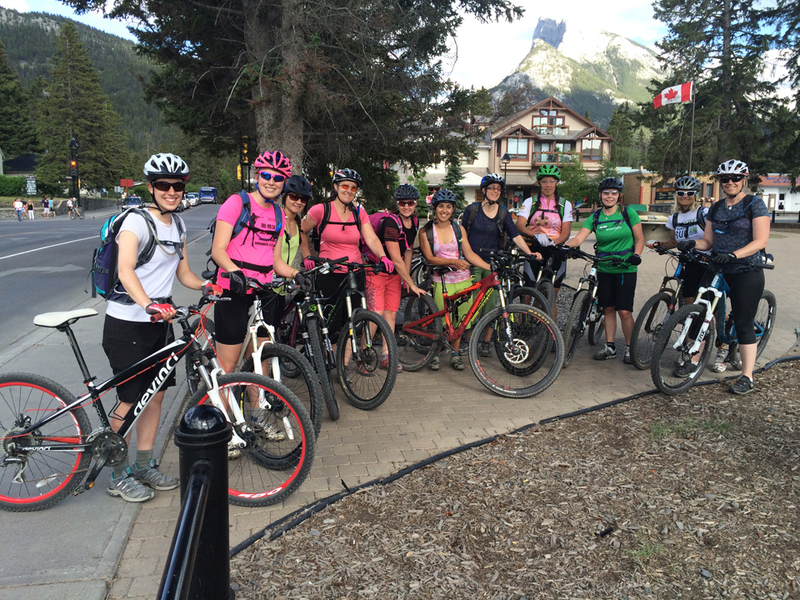 Learn fun facts about the history of Banff while getting some fresh air and exercise. Led by the Town of Banff Heritage Coordinator. For ages 16+. Thursday, June 20, 6 – 8 p.m.